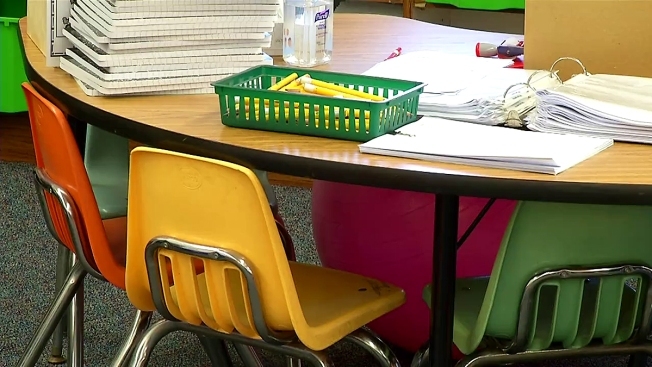 The Texas House is rejecting the Senate's effort to scale back a $1.6 billion plan to begin fixing the troubled way the state pays for public schools while tacking a voucher plan onto what's left. The House previously passed a major school finance package increasing annual, per-student funding and spending for school transportation and educating dyslexic students. But the Senate reduced the plan to about $500 million and offered some special education students vouchers, or state funding to attend private schools. On Wednesday, the House voted 134-15 for a conference committee to try to reach a compromise. The House has repeatedly rejected vouchers. The standoff could doom both school finance and vouchers this session. Last year, the Texas Supreme Court ruled the school finance system barely constitutional though deeply flawed.